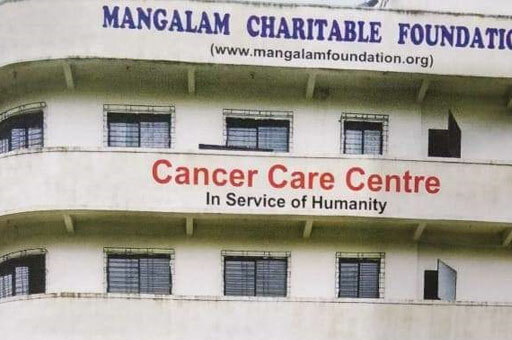 Mangalam is serving cancer survivors and their caretakers by providing them with affordable accommodation and free food. Around 120 underprivileged cancer patients and their caregivers are residing in our centre who have come to Mumbai for their treatment in Tata Hospital. They require nutritious, healthy and fresh meals to be served during their stay. Trust is looking forward to get the donation from your organization for Grocery like Rice, cereals, Vegetables, Spices, Refined cooking oil, Milk and milk products for cancer patients residing in our centre. We appeal for your support for the Financial year 2019-2020 as Annaya Daan which will be covered under 80G benefit of I. T Act.